Blood sample collection and preparation is a challenge in patient-side and home testing. Conventional methods of preparing blood samples use multiple pipettes or droppers. This forces the user to handle multiple devices and therefore discourages use of the test at the patient’s side. BloodCaptor has been designed to streamline this process. BloodCaptor is a versatile device that can be used in a variety of different diagnostic contexts – at the doctor’s office, in the hospital, at home or in the field. It simplifies blood sample collection and preparation by streamlining the process into one inexpensive and easy-to-use device. 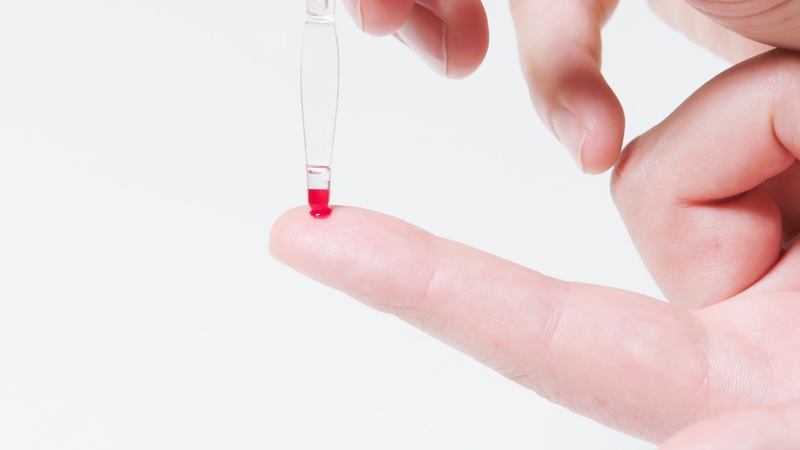 Patient-side testing is made accessible and easier with the BloodCaptor. It opens up the diagnostics market to a wider audience, where patient care can be enhanced, regardless of location and skill level. BloodCaptor was developed by a team of creative bioscientists who design medical and veterinary products. Their first initiative was StableLab, a new blood test for horses that is innovative in three ways: it’s handheld, it measures a new biomarker called SAA, and it works more like a thermometer than a lab report, helping to understand if a horse is sick or not right at the horse’s side. StableLab can be used to detect infections and it also detects whether antibiotic treatment is working.